What does VISG 88 mean? 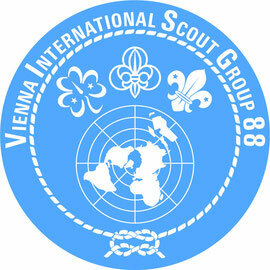 Vienna International Scout Group 88 (in short: VISG 88) was founded in 1980. 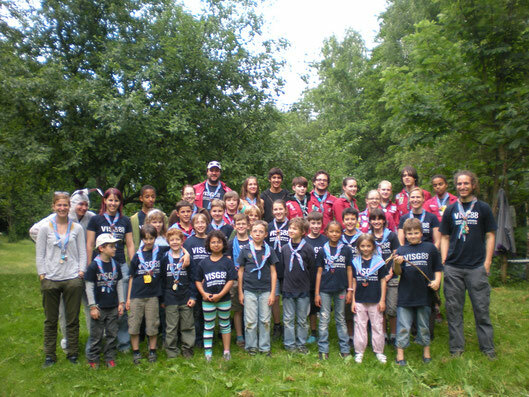 Its aim is to enable children from all over the world who come to Austria, to either remain or become Scouts. Some of our members had been into Scouting before they came to Austria, and their experiences are valuable contributions to our Scouting traditions. Other children join Scouts in Austria for the first time, and they find a good opportunity of making friends and experiencing nature.